Want an unforgettable experience for you and your family? From exhilarating outdoor activities, wildlife, exploring, to simply relaxing, wining and dining, our family holidays can be tailored to all your family’s needs. These are a few of our favourite family experiences, please contact us to arrange your bespoke family holiday. 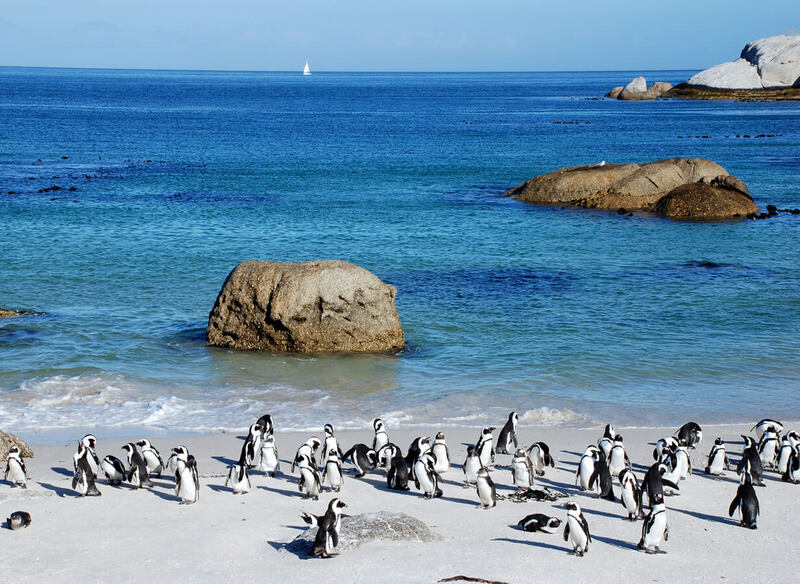 For the active family: cosmopolitan and vibrant South Africa offers a host of family friendly outdoor activities in some of the most breathtaking scenery in the world: adults and kids alike can swim with penguins, learn to surf, go whale-watching, take boat-trips, walk and hike up mountains and go on safari. And of course, visit Robben Island and trace in the footsteps of Nelson Mandela. Relax, eat, explore vibrant markets, ride elephants, and lie on paradise-like beaches. 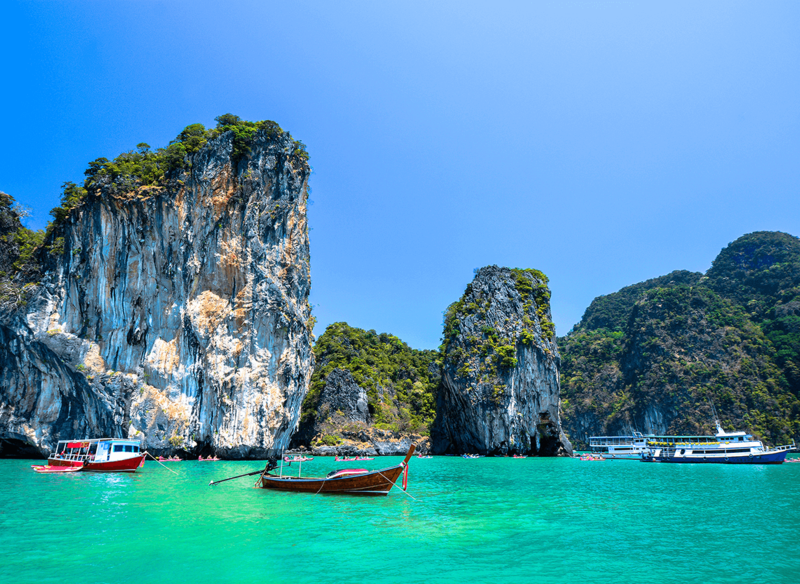 Thailand is rich with vibrant locations and fun activities that will keep the whole family entertained. Whether its exploring the rivers and canals of Bangkok by ‘longtail’ boat, or cycling through Chiang Rai, there is so much that will keep you and your family entertained. 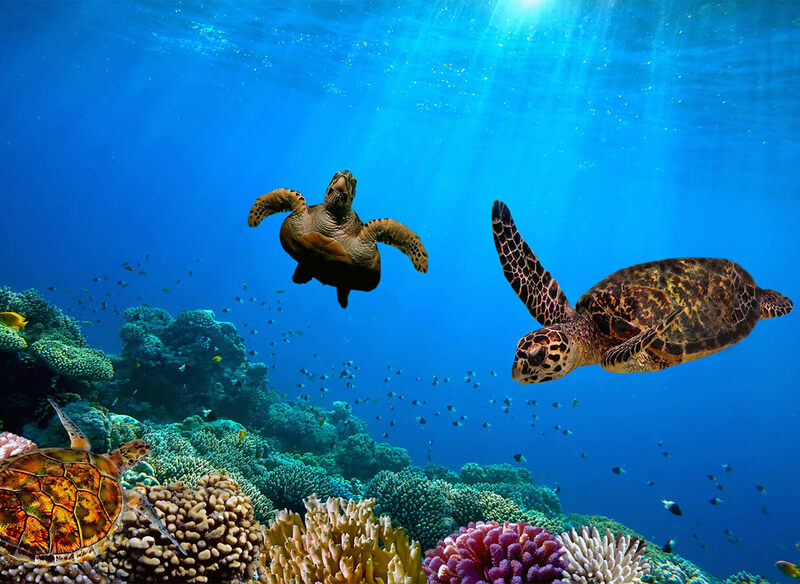 If you and your family are nature lovers then look no further than island hopping in the Galapagos. Snorkel with sea lions, enjoy deserted beaches, explore by kayak and watch the sunset each night with a cocktail in hand. If you like, you can even stay aboard a luxury yacht or small cruise boat and feel like a true seafarer!